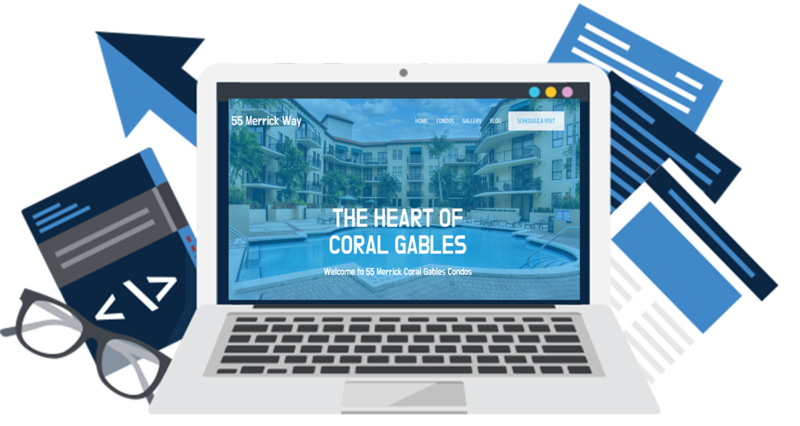 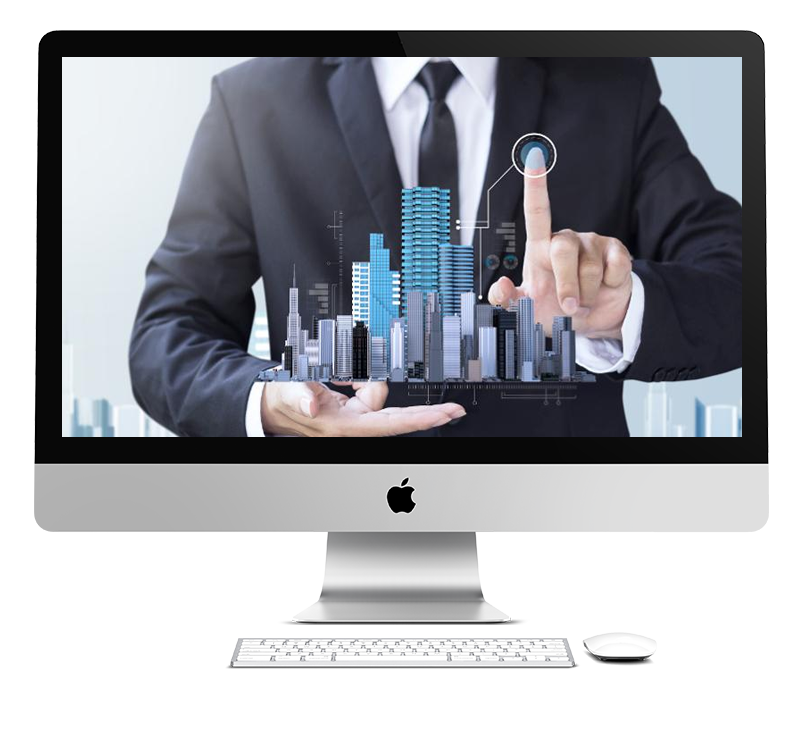 We have been in the market place for years and understand what are the tools for real estate success. 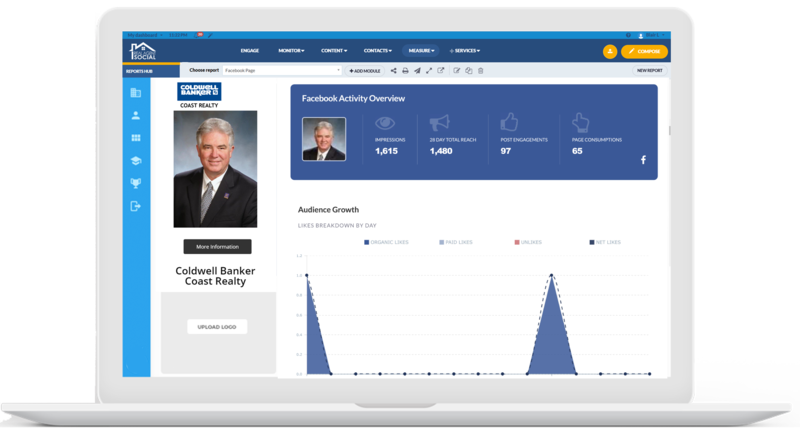 RealAgent.Works is here to help you nurture leads, get more leads, and improve agent productivity. 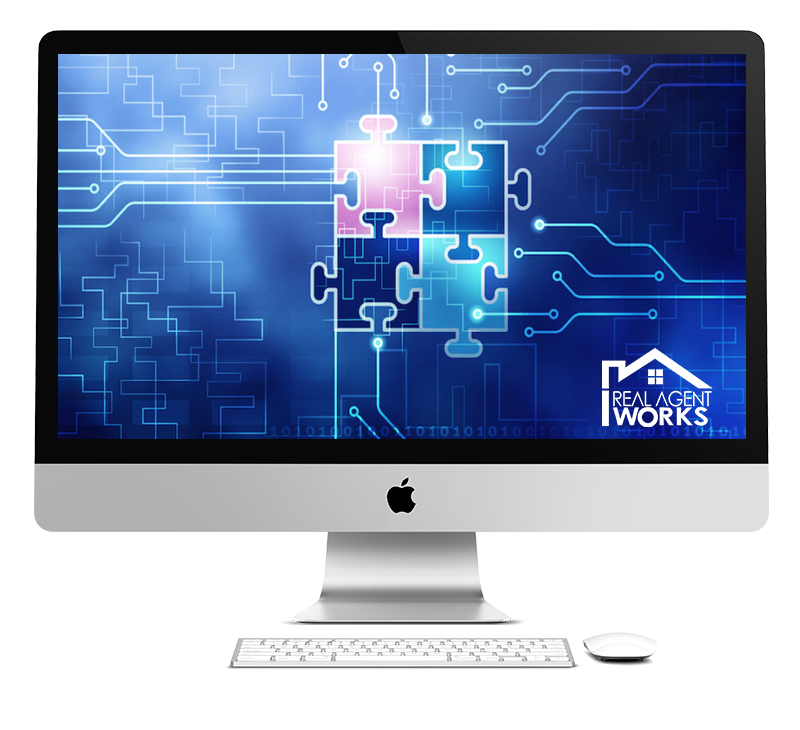 Whether you use RealAgentWorks suite of marketing tools together or separately, you’ll have the freedom to do what you do best: sell homes.